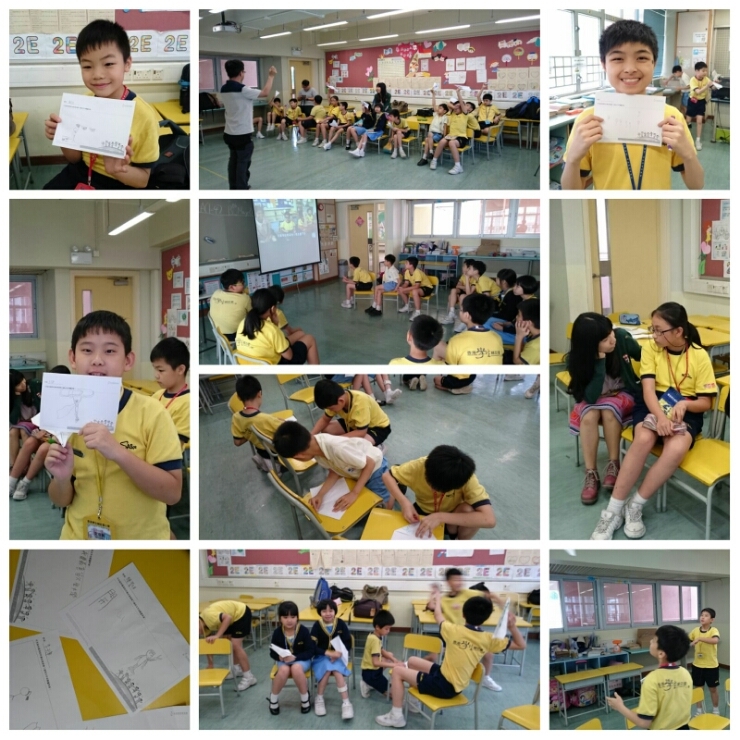 2016/5/13(Fri) represent SEDH to attend the 5th life education lesson of a Tin Shui Wai primary school. We have Mr. Ma of 天水圍輔助會小學, Lewis of 天約堂 Cherrie of 生命教育基金會 & Ulfred of 善資行動. 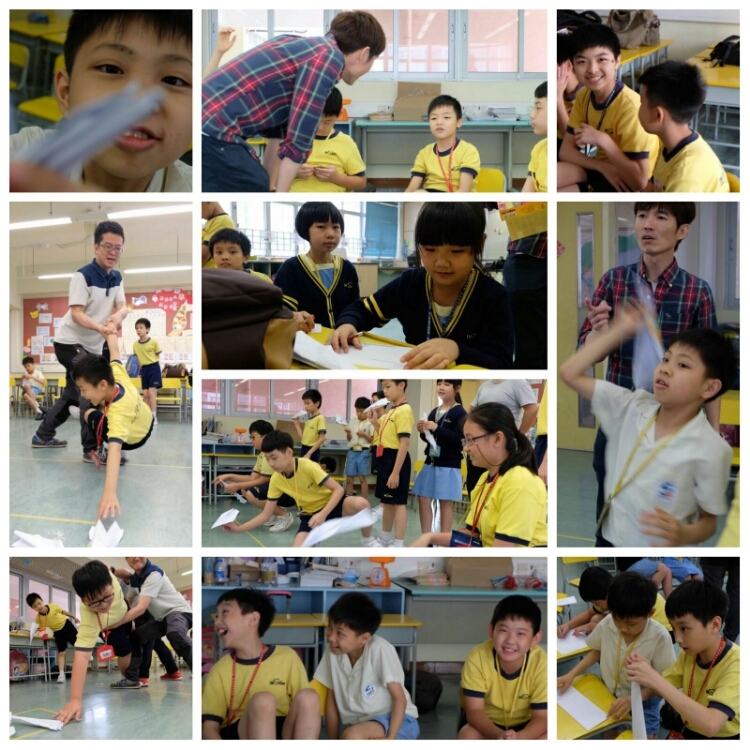 The main theme of this lesson is “Let your dream fly”. We have a total of 13 students. The next lesson will be the last lesson which will be held on 20/5.